Ms. Reeves earned a B.A. in Criminal Justice with a minor in psychology from California State University, San Bernardino, was a member of the Dean’s Honor List and the National Criminal Justice Honor Society, was the Secretary and Treasurer of the local chapter of the National Criminal Justice Honor Society, and graduated with Departmental Honors. Ms. Reeves earned her Juris Doctor (J.D.) degree from California Western School of Law, where she was on the Dean’s Honor List, earned membership in the Pro Bono Honors Society, and was an Associate Editor of The Commentary, the school’s monthly student newspaper. An Associate at the firm’s Riverside office, Ms. Reeves comes with experience in legal compliance, risk management, and civil litigation. 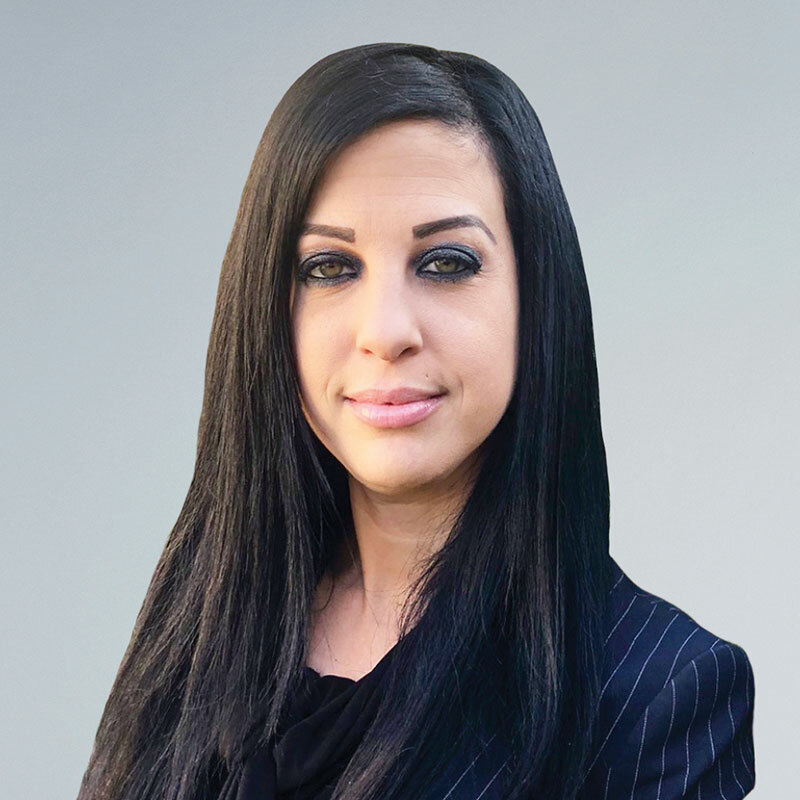 For the duration of her legal career, Ms. Reeves has primarily been practicing in the civil litigation realm, and prefers working on the defense side, with experience defending personal injury, premises liability, and product defect matters. She has obtained favorable results in mediation, informal settlement negotiations, as well as via dispositive motions. Ms. Reeves is a member of the State Bar of California and the Riverside County Bar Association. For more than three years, Ms. Reeves volunteered as Pro Bono Legal Counsel for Australian Shepherds Furever, Inc., a 401(c)(3) non-profit canine rescue, and is a passionate advocate for animals. During law school, she earned membership in the Pro Bono Honor’s Society as a result of the amount of pro bono hours that she dedicated to the provision of legal assistance to low/no income members of society. When Ms. Reeves is not practicing law, she enjoys riding her Harley (1000 miles or so each month), four-wheeling/off-roading, camping, hiking, spending time with her dog, snake, husband, and family, as well as reading and going to museums, zoos, and stand-up comedy shows.